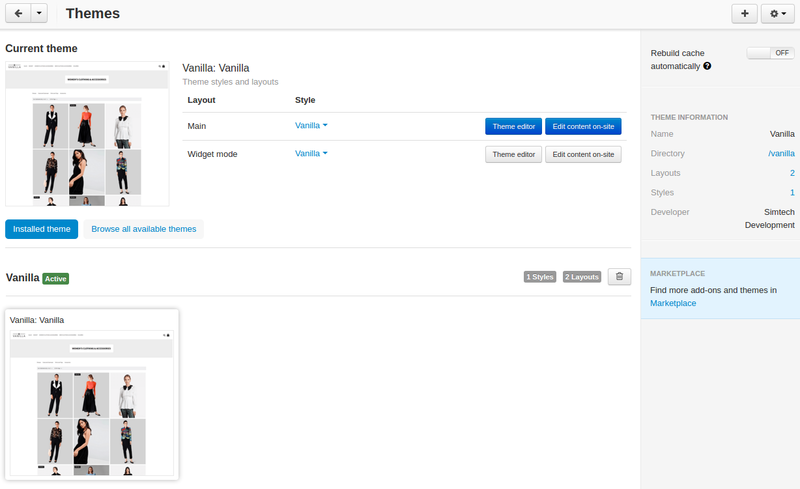 Vanilla is a highly intuitive, seamlessly sleek and very aesthetically accomplished theme for CS-Cart and Multi-Vendor stores. It comes with many advanced theme customization options that make customization easier than ever. 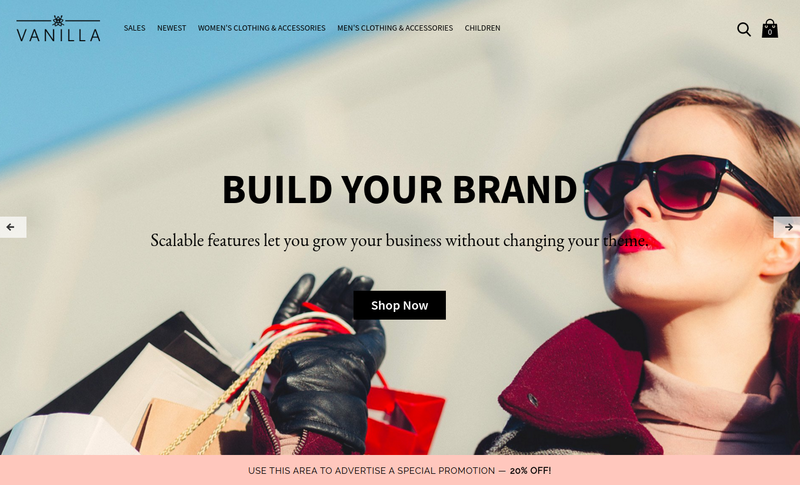 You can add a full-width banner, advanced social buttons, hamburger menu, and promotion bar. With its fully responsive layout design, your website will definitely look striking when viewed on different devices. 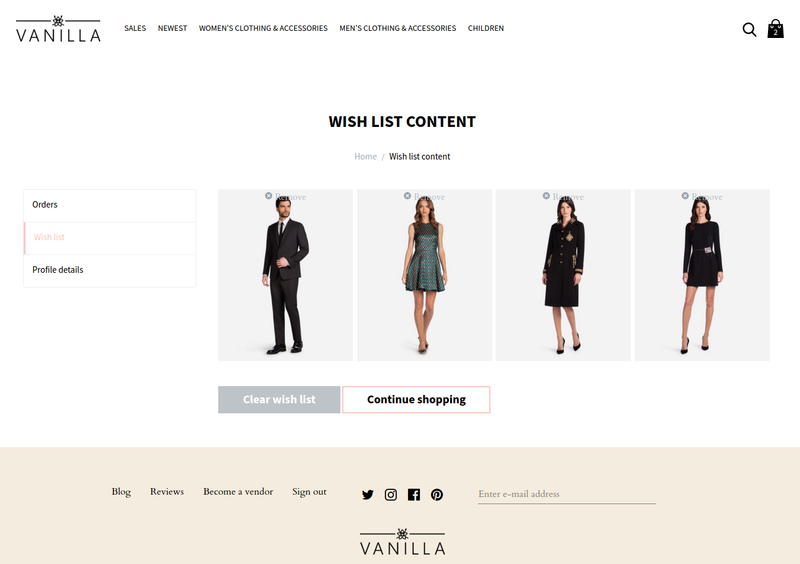 Check out our Vanilla Theme to show you a glimpse of the store look and feel. Install the add-on on the add-ons list page (Add-ons → Manage add-ons). Click on the add-on name to open its settings. In the Products tab, select the product feature that should be displayed above the product name of the product details page. Clicking the feature link will take the customer to the page with a list of products with the corresponding feature. 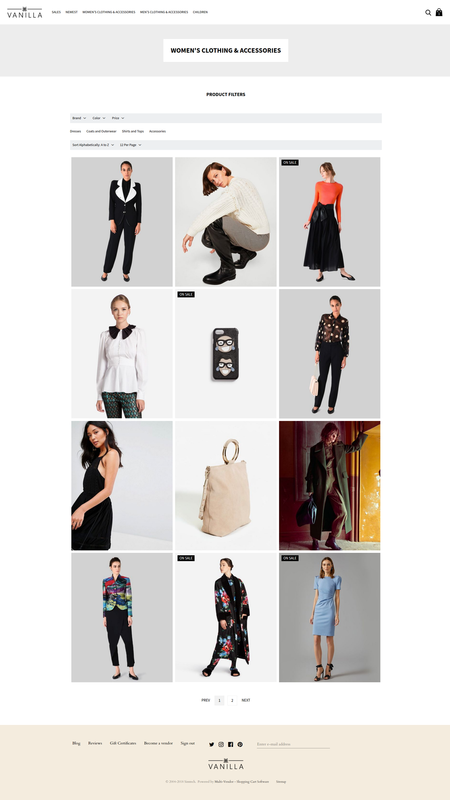 In the Categories tab, select buttons you want to display when hovering over the product image in the grid list. On the mobile version, the Add to cart button is visible and the Quick view button is hidden by default. 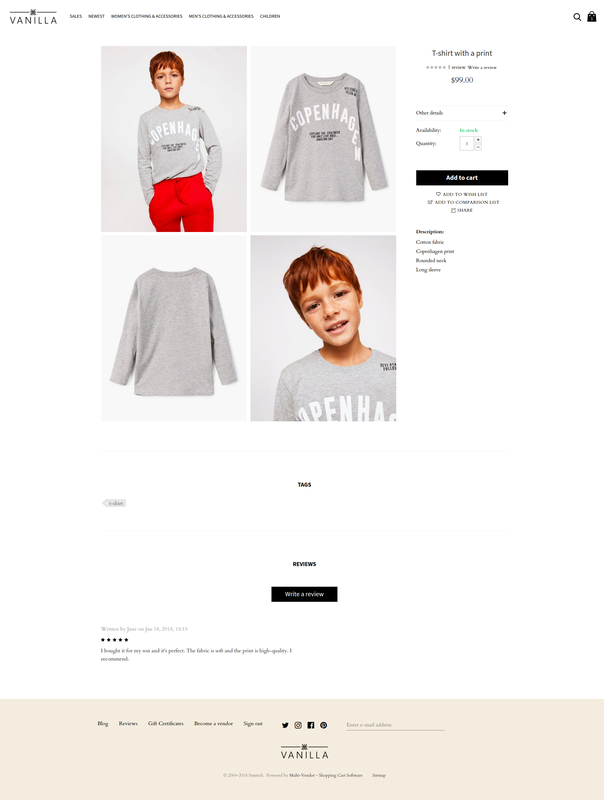 You can add a hamburger menu to your store, which will be displayed only on the mobile version of your store. In the Default layout in the Top panel, add a new SD: Hamburger menu block. In the General tab, name the block and select SD: Hamburger menu template. In the Content block, select the necessary menu. In the Block settings tab, configure the block settings. 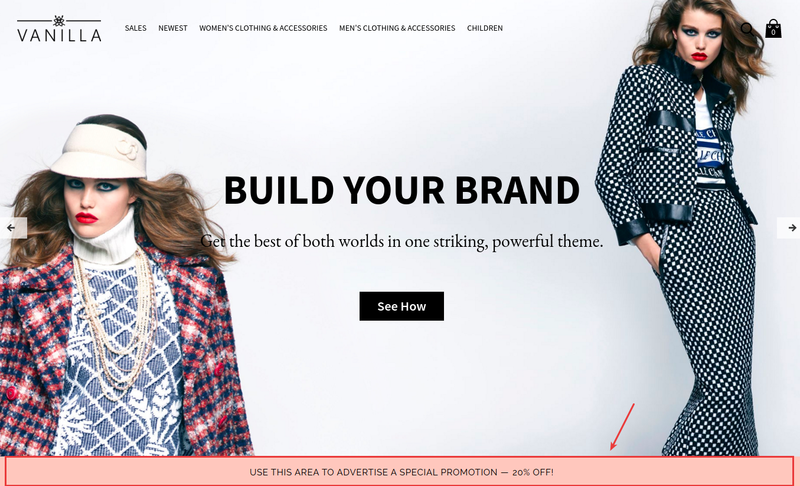 You can display a special promotion in a bar on any page of your store. The bar will be displayed to the full width of the screen. The text is customizable. 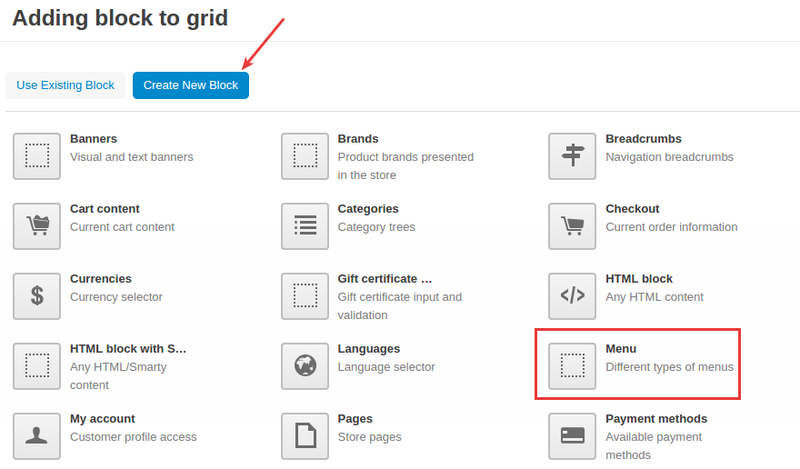 Switch to the layout where you want to add the promotion bar and add a new block in the necessary grid. Select the SD: Special promotion block. 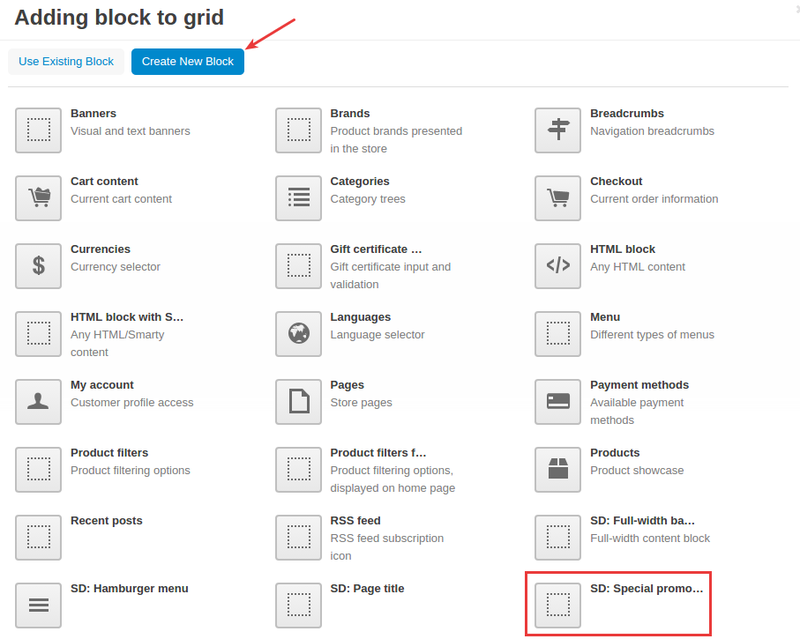 In the General tab, name the block and select the SD: Special promotion template. In the Content tab, add a promotional text that will be shown on the promotion bar on the storefront. You can include the Sign in and Register links in the footer links using a special template. 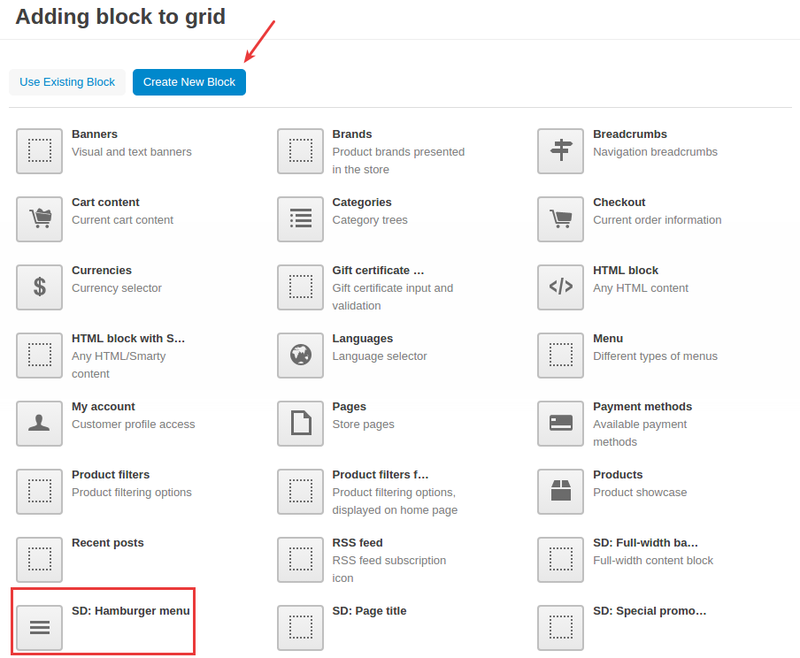 Switch to the Default layout and add a new block in the Footer container. Select the Menu block. 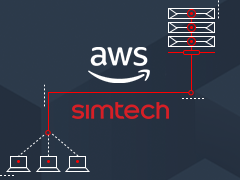 In the General tab, name the block and select the SD: Text links with login links template. In the Content tab, select the Footer links menu. You can show a page title on the page. For example, display Wish list content on the wish list page. Switch to the layout of the page where you want to add a title and add a new block. 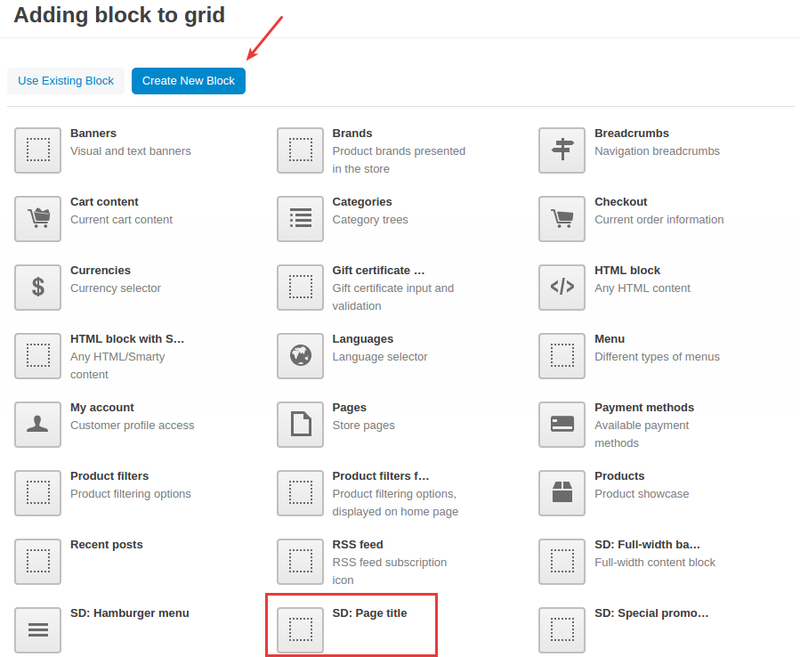 Use the SD: Page title block. In the General tab, name the block and select the Page title template. 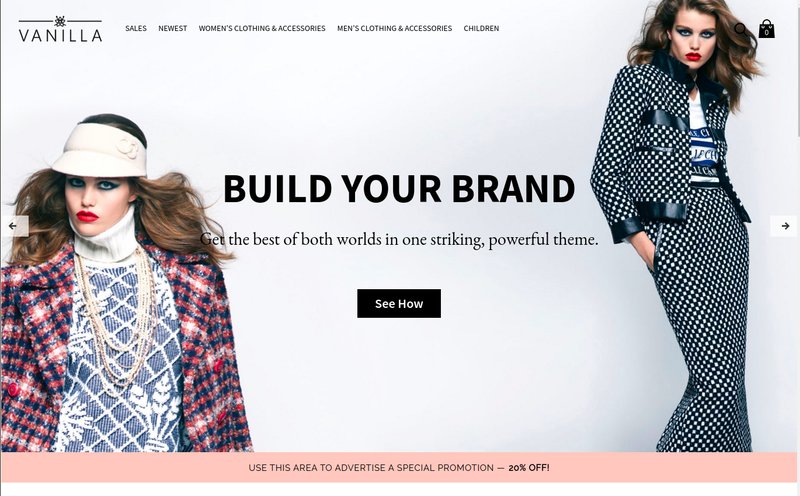 Lets you add social buttons to the product details page.